Can a Zig Zag Pattern Help You Beat the Odds? 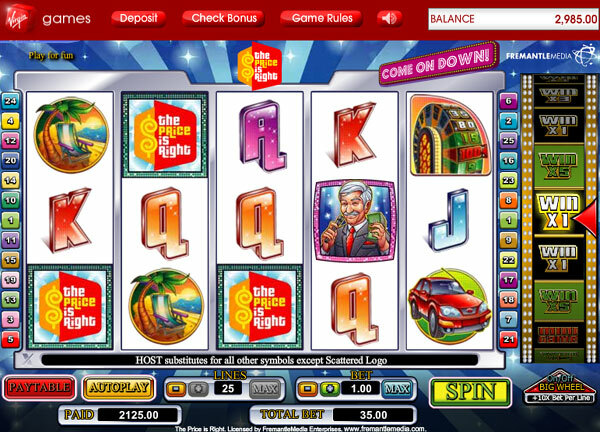 The Zig Zag slot machine system, like many other urban legends, is touted by all kinds of “slots and gambling experts”. Most of them want to make money by selling you a dream, a fantasy that you can somehow beat the house edge. 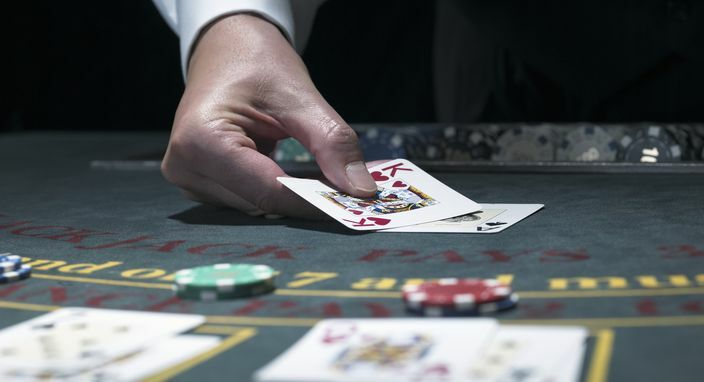 But please understand that there are no “professional” slot machine players, and the house advantage is a mathematical fact that can’t be overcome. The name “zigzag” describes the pattern of symbols people look for on a slot machines. Supposedly if the correct zig zag pattern appears, you know the machine is ready to pay money. 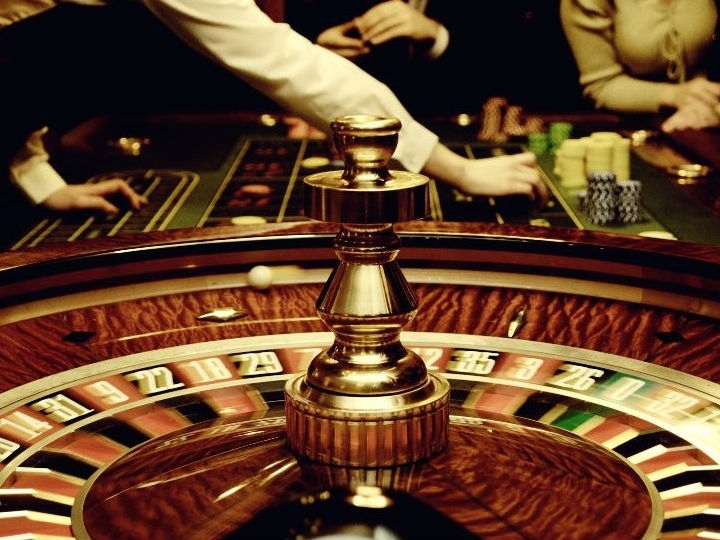 This system requires a player to study a casino’s slot machines before playing. You then “cherry pick” the machines which are ready to pay off. 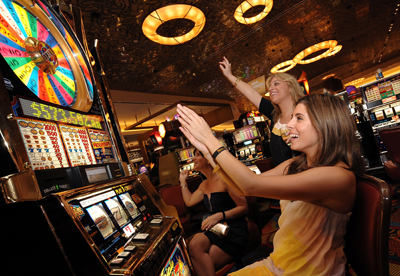 The Zig Zag method calls for players to find machines displaying certain reel patterns. If the same winning symbol shows up on all three reels, the machine is supposed to be ready to pay off.